Are you tired of jam-packed streets and NO parking? Or maybe you know of a colleague who's looking for space. 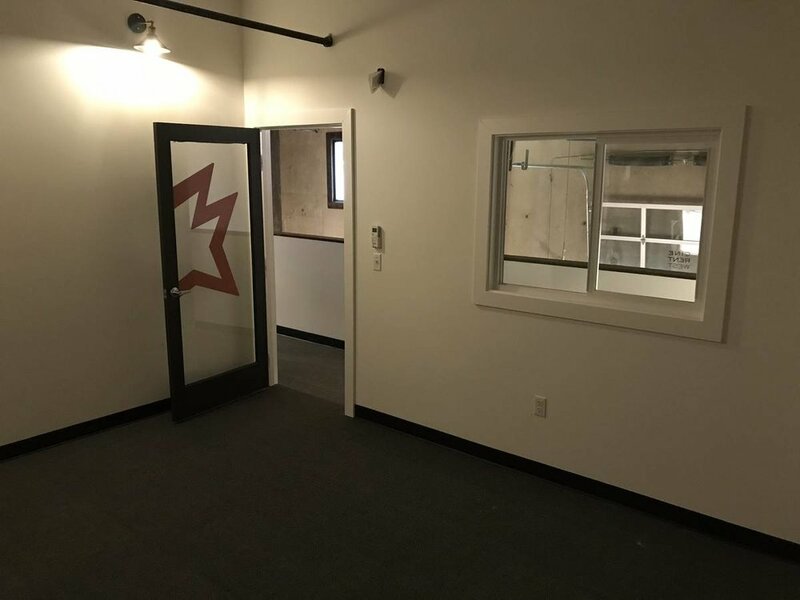 We still have a few office units available in the Cine Rent West Building. 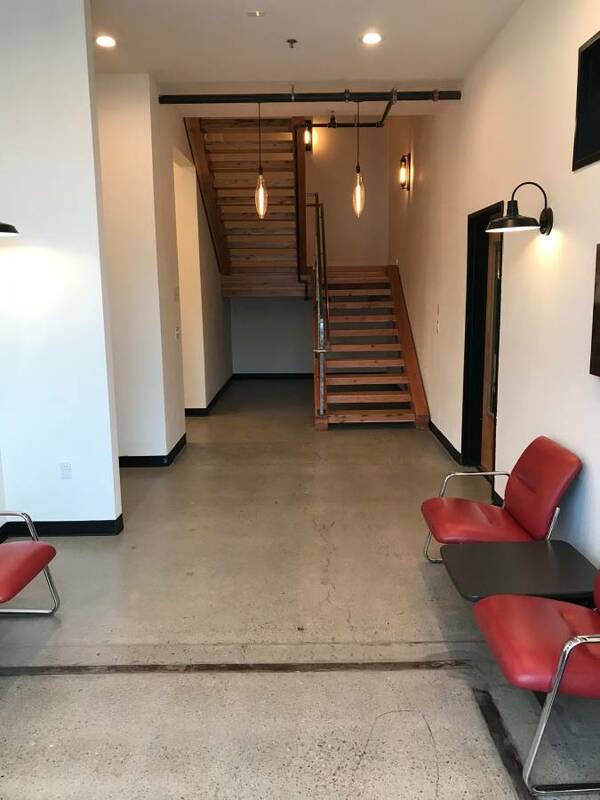 Located in NW Portland, just behind Montgomery Park, the 2330 Building is home to Portland's premiere sound stage production facility: Cine Rent West. 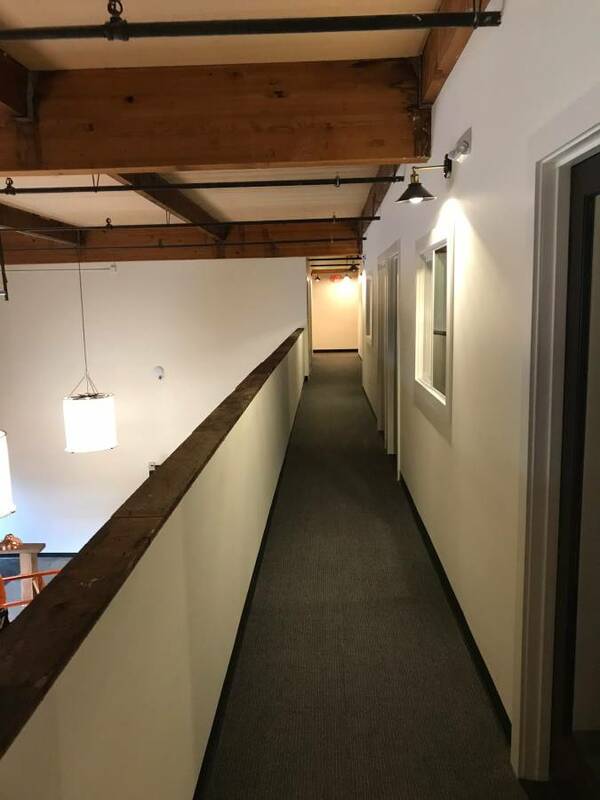 We currently have office space ranging from 190-525 sf all on the 2nd floor. Existing tenants are a mix of creative and business professionals. Were located on the shores of what used to be Guild's Lake, so we have a virtual waterfront view of what used to be here. But don't worry. It was filled in about a hundred years ago. And we're just a couple hundred yards from Terminal 2, where they will be building the new baseball stadium.